We want to enable the next generation of machine learning using interactive reinforcement-based approaches to solve real-world problems. We seek applicants worldwide for full-time positions in reinforcement learning and related areas such as natural language processing, computer vision, and dialog systems among others. We particularly seek applicants with expertise that is complementary to the rest of our team and expands the scope and effectiveness of reinforcement learning approaches to both new and existing domains. We encourage candidates with both theoretical and applied interests to apply. 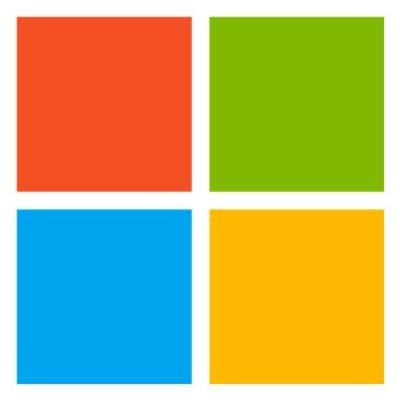 Microsoft Research offers an exhilarating and supportive environment for cutting-edge, multidisciplinary research, both theoretical and applied, with access to an extraordinary diversity of big and small data sources, an open publications policy, and close links to top academic institutions around the world. We seek applicants with the passion and ability to craft and pursue an independent research program, including a strong publication record at top research venues. The Microsoft Research reinforcement learning group includes Alekh Agarwal, Hal Daume III, Sam Devlin, Debadeepta Dey, Miroslav Dudik, Matthew Hausknecht, Ashish Kapoor, Katja Hofmann, John Langford, Robert Schapire, Harm van Seijen, Adith Swaminathan. As a team, we are committed to building an inclusive, diverse and pluralistic research environment. In keeping with this, Microsoft Research NYC is a place where ALL (women, minorities, individuals with disabilities and veterans, and those with non-traditional backgrounds) are able to do their very best work. As a principal researcher, you will define your own research agenda, driving forward an effective program of basic, fundamental, and applied research as well as advising others on the same. In addition to driving your own research agenda, we highly value collaboration and building new ideas with members of the group and others. You have the direct opportunity to realize your ideas in products and services used worldwide. Significant participation and activity in the scientific community on program committees, editorial boards, inclusion events, etc.